Set of 5 stainless steel SPARE BLADES for the hob cleaner scraper sold by us. 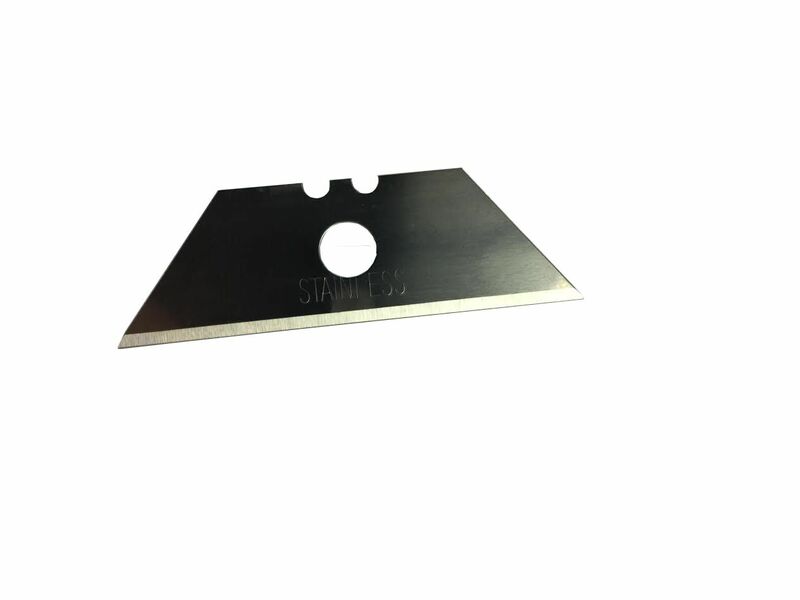 As the blades are stainless steel they will not go rusty and are great for effective cleaning. Removes all types of burnt on residues on all glass & ceramic hobs. 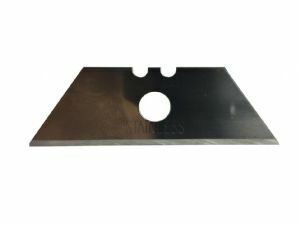 Please note, you are buying the spare blades for the hob cleaner scraper only. 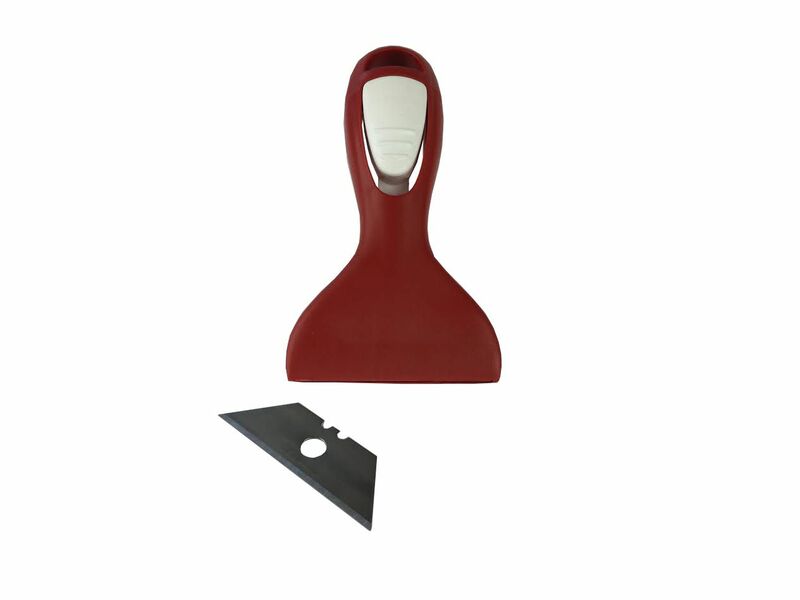 The hob scraper is available to buy on a separate listing.